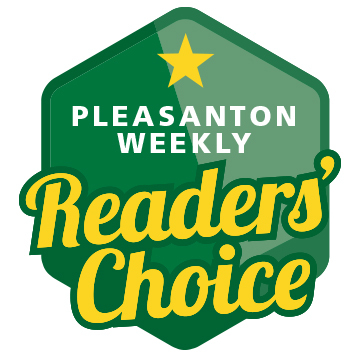 Pleasanton Weekly Readers' Choice: Vote now! It's time once again to cast your vote for the best places to eat, drink, shop and spend time in the Pleasanton area. Voting is open through May 20. Watch for the results of our 2019 Readers' Choice contest on Friday, June 28. What are the kids doing this summer? Here's a list of great summer camps to choose from! What's the best place to buy a hamburger? How about sushi? Find out which businesses readers voted their favorites.